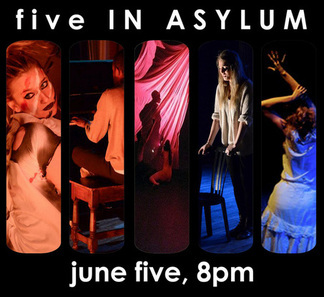 THEATER IN ASYLUM's five IN ASYLUM series unifies five performances under five form-based rules. 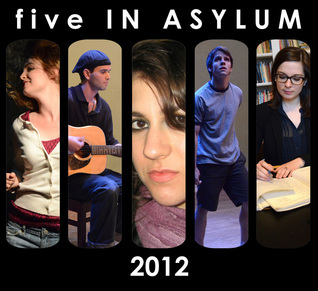 While the content is unrestrained, all five pieces have five formal elements in common. Following the presentation of each work, talkbacks with the creators give audiences the opportunity to engage with the artists on the creative process and the five rules.